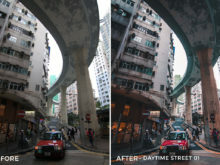 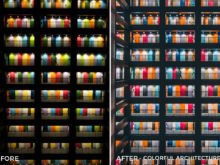 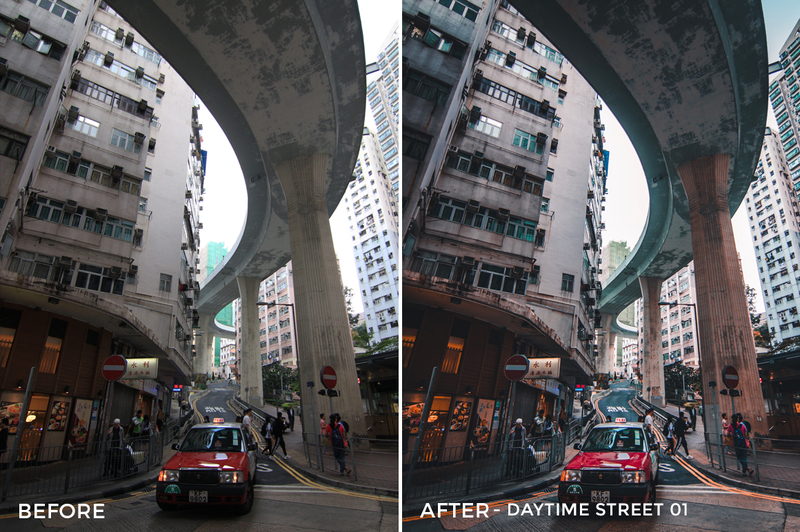 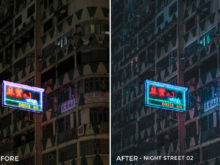 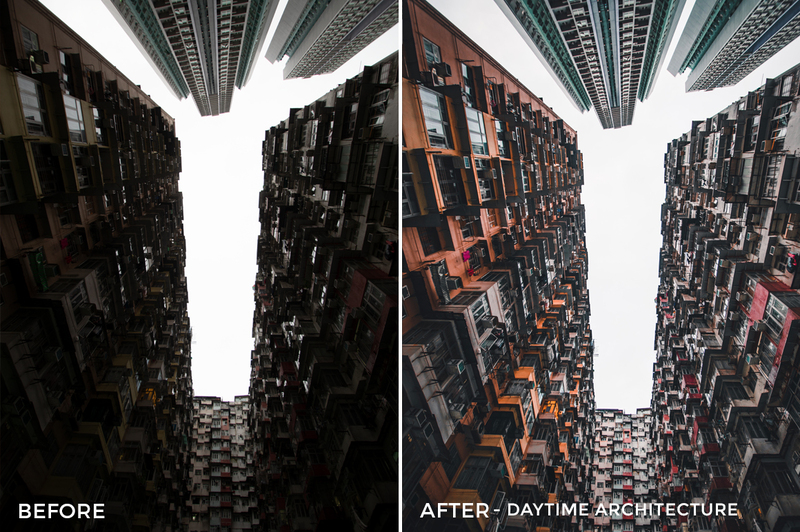 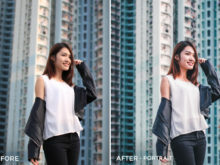 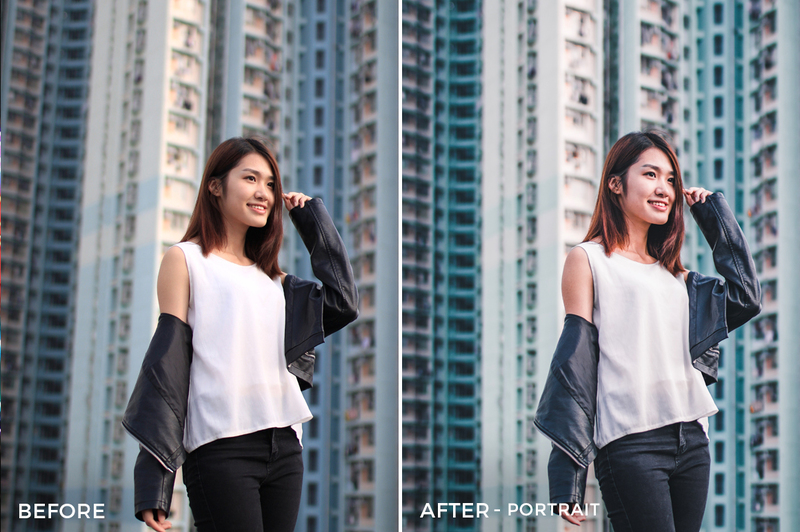 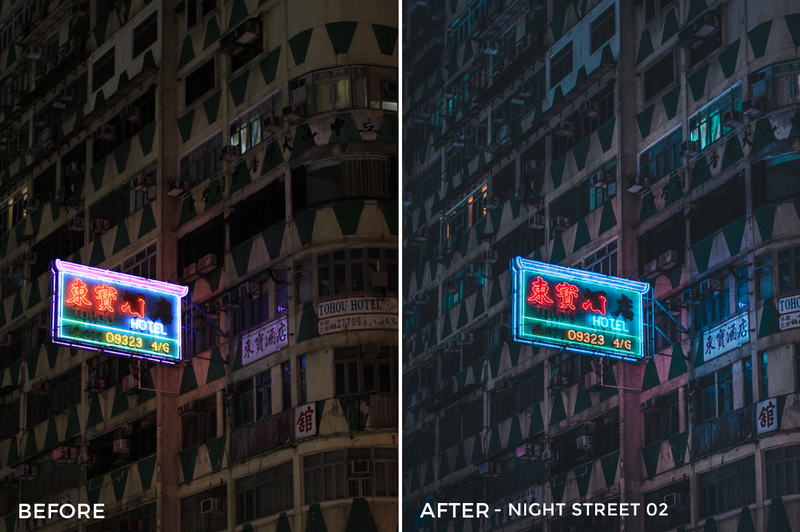 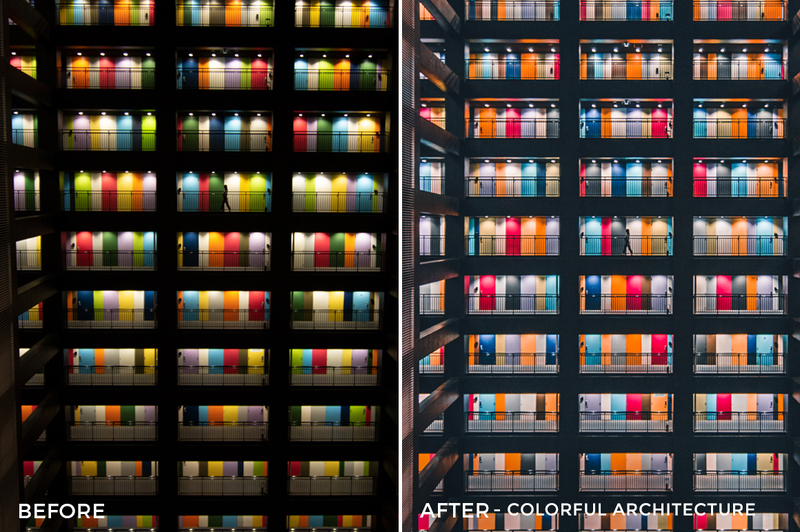 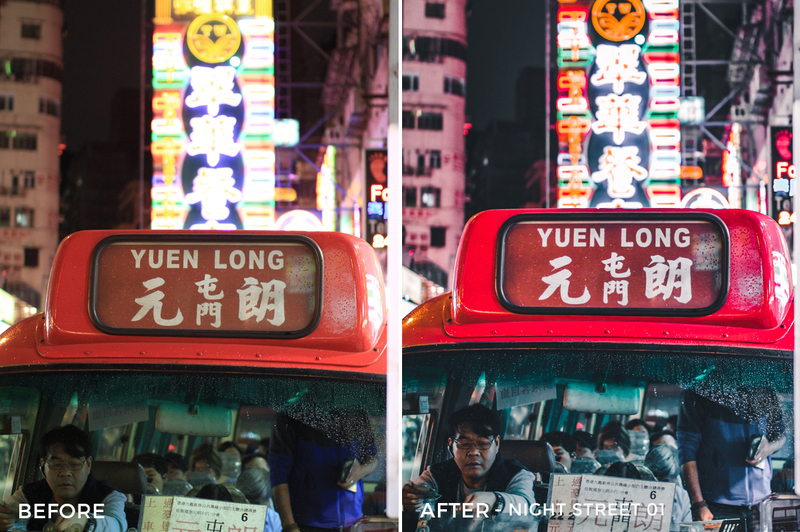 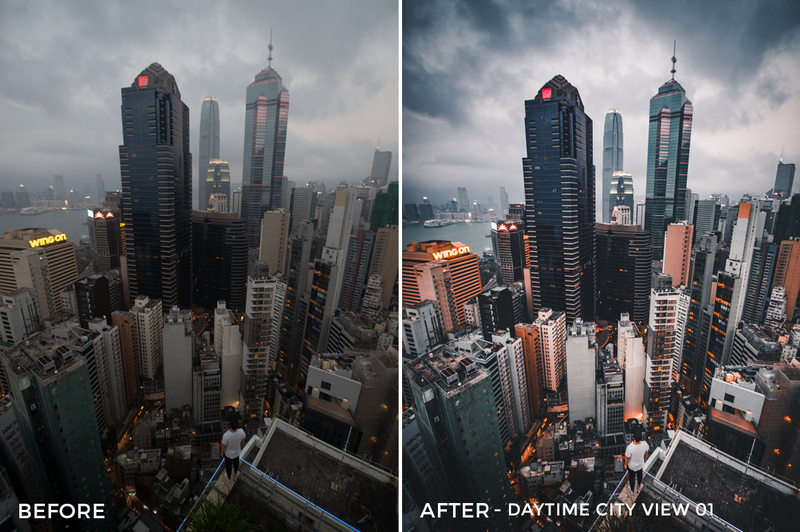 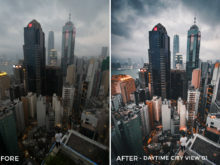 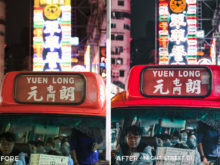 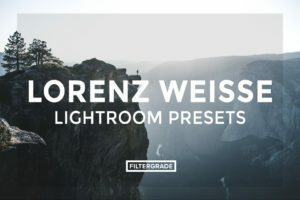 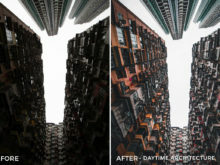 These incredible city-tone filters for Adobe Lightroom were created by Hong Kong photographer, Nicholas Ku. 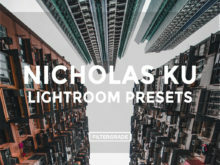 Nicholas is well known for his incredible architectural photos and his urban tones – he excels in the street scene and it truly shows through his edits. 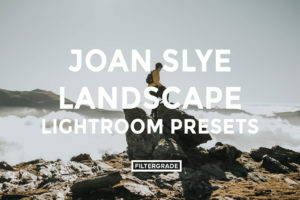 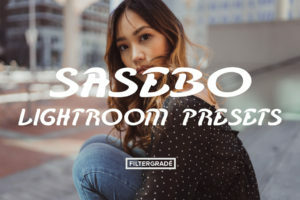 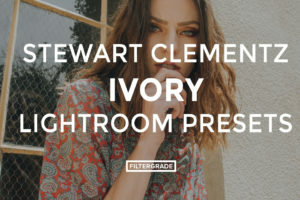 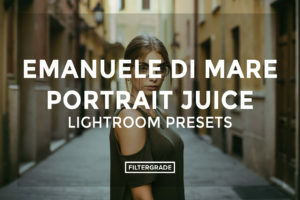 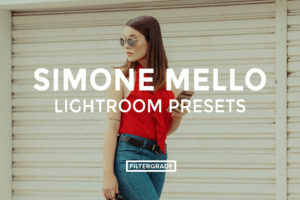 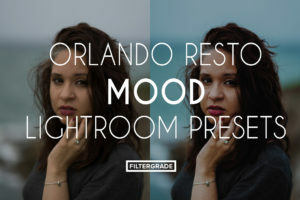 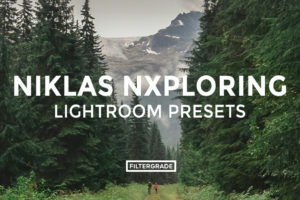 Nicholas has created a diverse pack of presets for you to use on your street photos, portraits, or even architecture photos that you might take throughout the city. 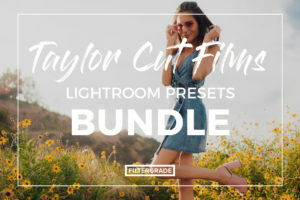 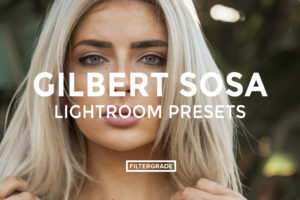 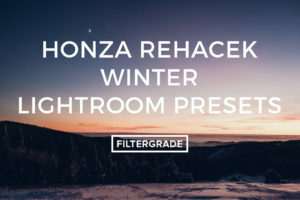 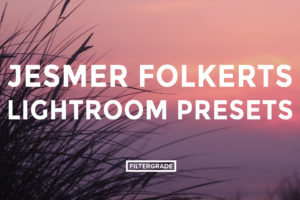 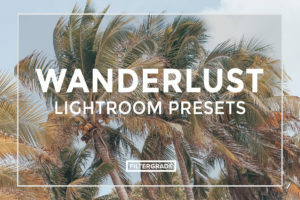 With incredible, modern tones and bright, popping colors, his preset pack is sure to enhance your photos and speed up your workflow. 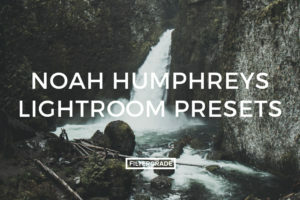 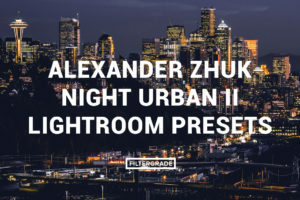 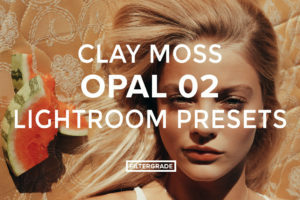 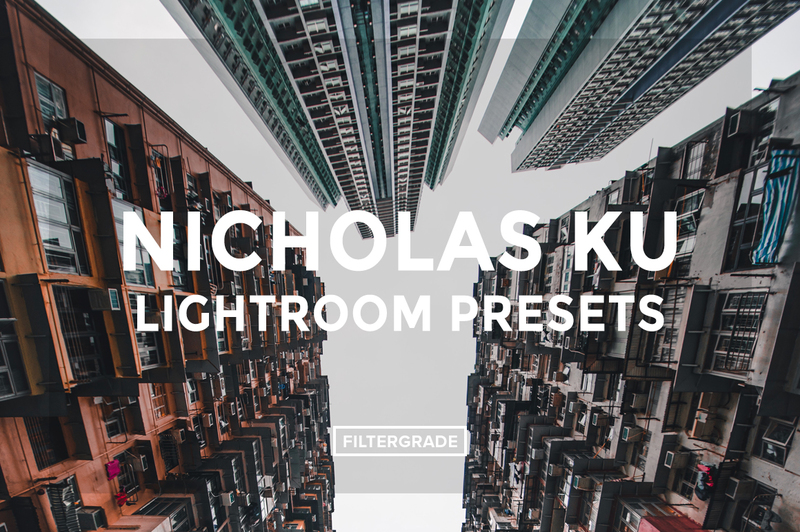 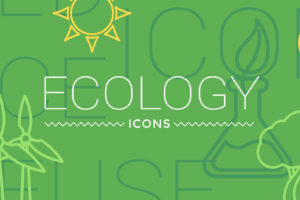 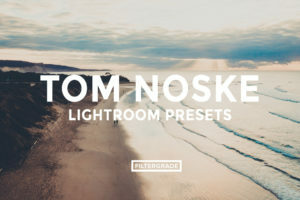 Get started on your city edits with these presets from Nicholas Ku.